It is normal to have emotional ups and downs after delivering a baby. For some mothers, the experience of pregnancy and childbirth is followed by significant sadness, anxiety, difficult sleeping and difficulty making decisions. A depressed or anxious mother may not be able to provide the nurturing that her baby needs to grow and thrive—putting him or her at risk for many health outcomes. 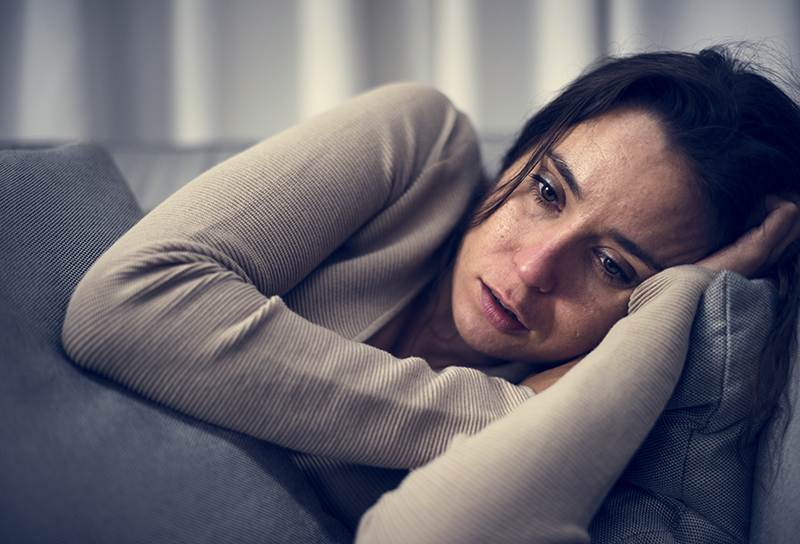 If you, your partner, or family members are concerned that you may have postpartum depression, tell a loved one and see your doctor or your baby’s pediatrician as soon as possible. Our pediatricians at Utah Valley Pediatrics are familiar with postpartum depression. We are ready to listen to you and direct you to the help you need.